Keely Boeving is an Agent with WordServe Literary. She received her B.A. in English from the University of Virginia and began her publishing career in New York as an assistant editor at Oxford University Press. 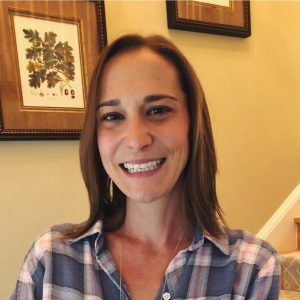 She moved back to her home state of Colorado in 2014 and began her own freelance editorial company before joining WordServe the following year. She lives in Denver with her husband and their boy/girl twins. Keely represents projects in both the Christian and general markets, with a focus on nonfiction. She is particularly interested in the areas of Christian Living, devotion and worship, social justice, religious studies, and women’s topics including motherhood, relationships and marriage, women in business, and calling. She also represents the occasional memoir, well-crafted literary fiction, and middle grade novels for the general market.